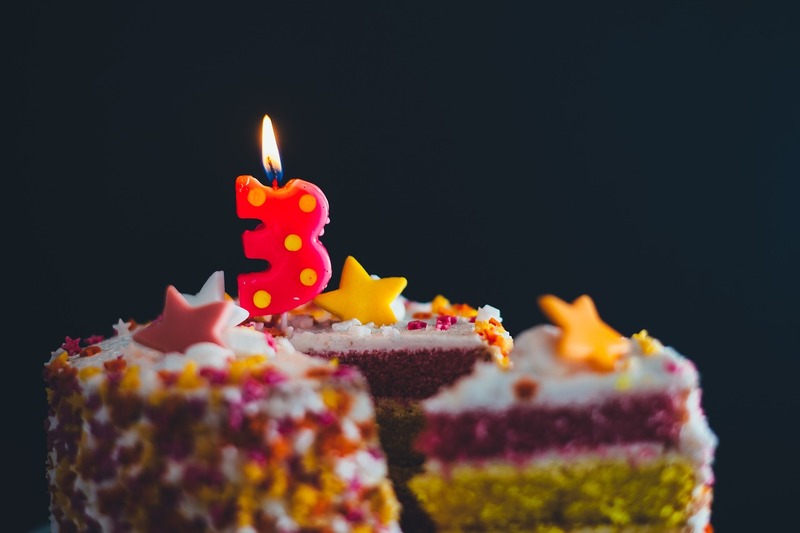 This week marks the third anniversary of this blog. It went by fast, but I am honored to spend time with you discussing essential oils. My hope is that you will stop by and learn a few things, and it ends up that every post I write brings me new understanding, too. On the blog I cover common and not-so-common essential oils. We look at a few carrier oils and relatives such as hydrosols. I also explore how to use the oils and therapeutic conditions for their use. But, have I missed a topic you would like to hear about? Please comment below and my research team (that would be me) will get right on it. Thanks for your input as our aromatic journey continues.